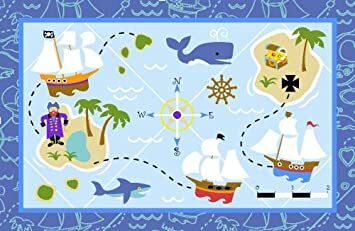 Home Kids Room Decor Fun Kids Themed Rooms Archive by category "Pirate Themed Kids Decor"
This fun rug is perfect for budding pirates ready for an adventure! 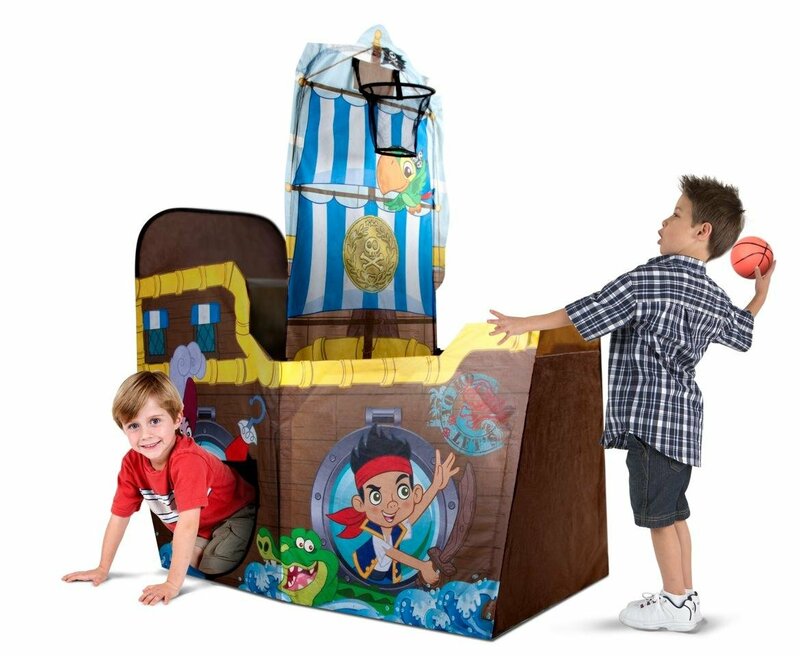 It features a pirate theme with treasure map ocean critters & a hidden treasure. Pirates 19-by-29-Inch Play RugBuy It!